Complex observation systems that provide high-quality image, designed by FLYTRONIC from Gliwice, used in WB GROUP's UAVs. 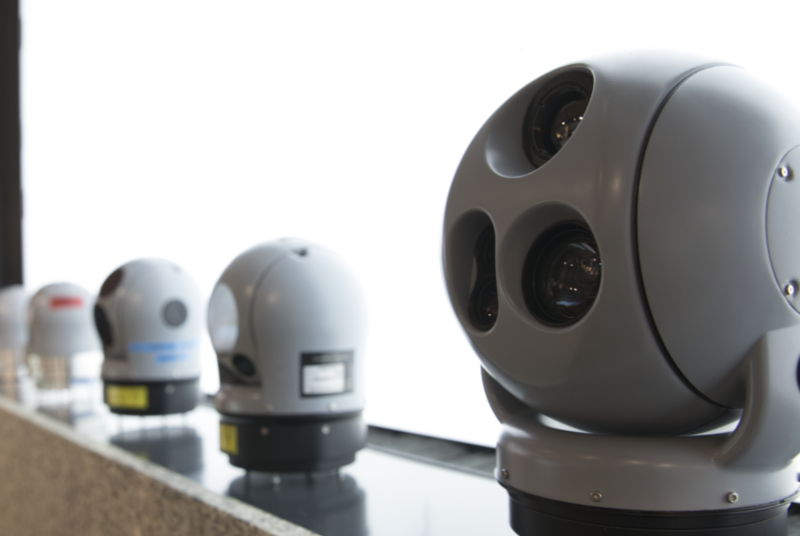 Thanks to cutting-edge technologies, innovative surveillance heads designed by WB GROUP allow for long range observation whilst maintaining the highest quality image and data transmission. Compatible with WB GROUP’s unmanned aerial systems, they are characterized by excellent materials, their lightness and the precision of their design.